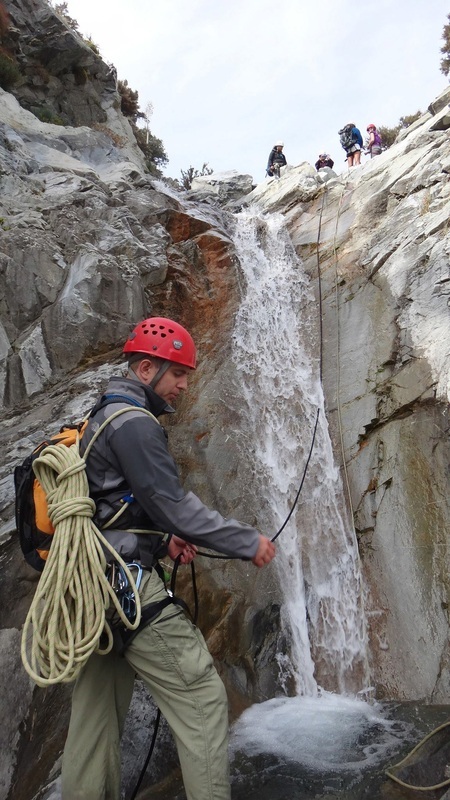 Canyoneering is the art/sport of descending canyons... so basically hiking and rappelling down waterfalls. 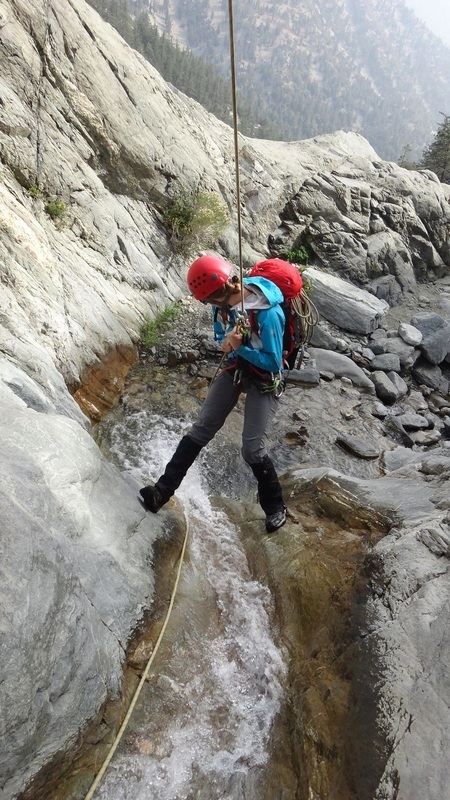 Canyoneering is a sport particularly sensitive to hydration and energy management. Dehydration is cause for many ailments in the human body and we are especially at risk when in the harsh elements of the great outdoors. 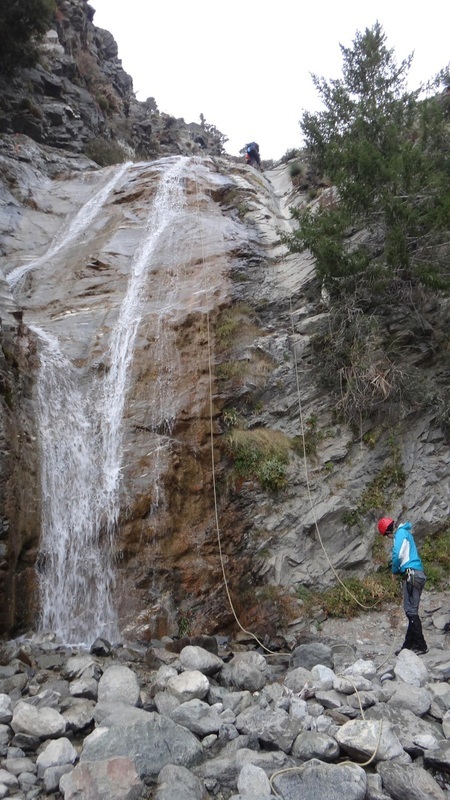 A typical canyon route imposes a series of slippery down climbs and steep rappels off waterfalls in a cold, wet environment. 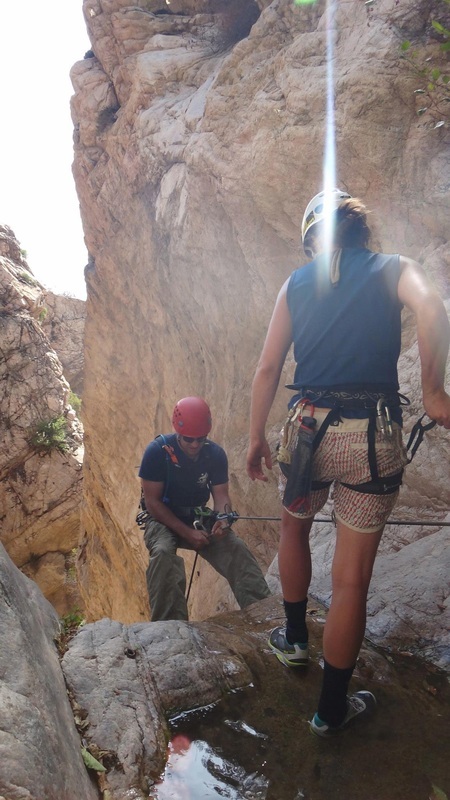 The coordination, physical fitness and knowledge required of executing such tasks assumes that even a completely healthy canyoneer could have trouble getting out safely. 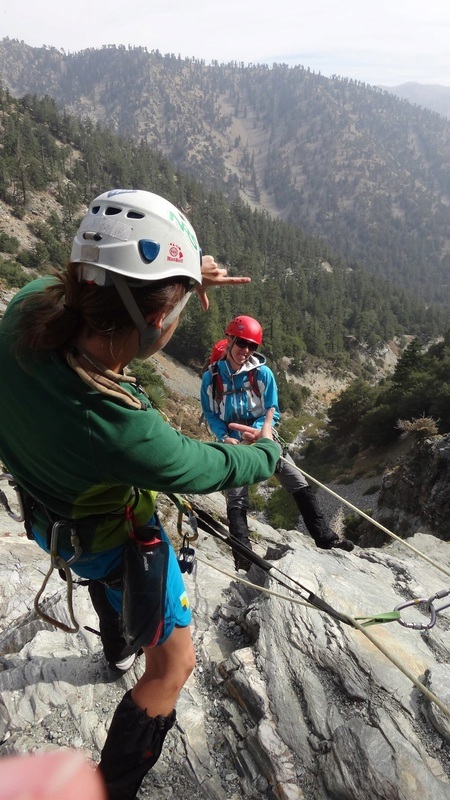 Prevention of accidents and injuries is key because if anyone on a canyon team goes down, there is usually only one way out. With steep cliffs on either side making simple egress virtually impossible, the originally intended route must be carried out in sickness or in health. Neglecting sufficient fluid intake can lead to light-headedness, fatigue and mental impairment, which are exceptionally dangerous conditions to be in. If left untreated, dehydration can also lead to heat exhaustion and even volume shock. Taking full advantage of the low-profile and light weight nature of the Anti-Bottle, the canyoneers hung them from their harnesses and backpacks, making them incredibly accessible. 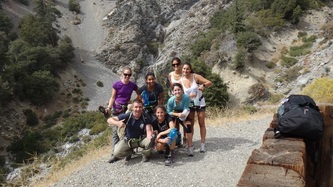 With no excuses to not hydrate, this was a successful, healthy and amazingly FUN trip!